The numbers on this map indicate the vantage points of the various renderings from the slideshow. 1 - An aerial view of Bottleworks from the corner of College and Mass avenues, looking northeast. 1 - From the corner of Mass and College avenues, looking north. 9 - Looking south, with East 10th Street in the foreground and the office tower at the left. 1 - The nine-story office tower, at the intersection of 10th Street and the re-established Carrollton Avenue. 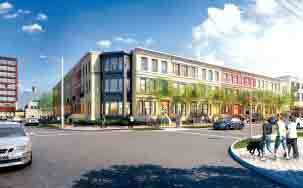 5 - Residential units at the southeast corner of College Avenue and 10th Street. 3 - Looking up College Avenue from just north of the Mass Ave intersection. The buildings feature street-level commercial space and residential units on the upper four levels. 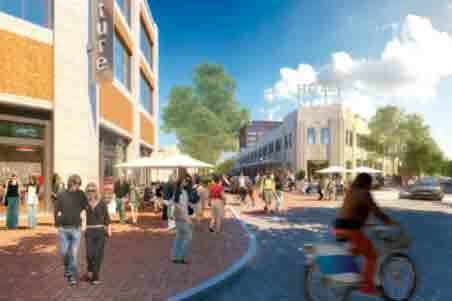 4 - The project at the corner of Mass Ave (right) and the re-established Carrollton Avenue. The white building at right is the former Coca-Cola administration building, to be renovated as a West Elm boutique hotel. 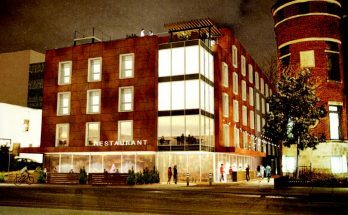 4 - An aerial view of the same corner as above, showing the rooftop deck which will be part of the West Elm boutique hotel. The street in the foreground is Mass Ave. Running vertically is the re-established Carrollton Avenue. 5 - Looking east at the corner of College Avenue and 9th Street, where a traffic signal will be installed. off by the Coca-Cola layout. 8 - Looking southwest at the intersection of Carrollton Avenue and East 10th Street. 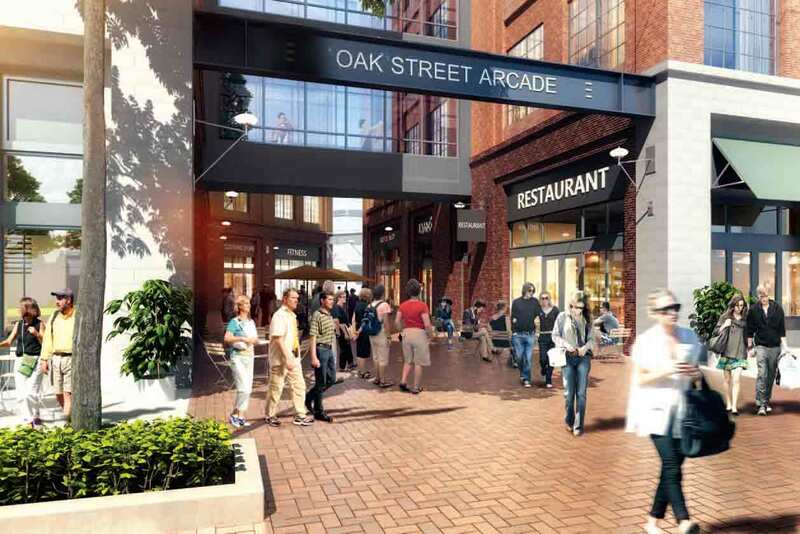 2 - The Oak Street arcade is a street-level cutout in the main mixed-use building which anchors the project at the corner of Mass and College avenues. 8 - Looking east on Carrollton Avenue from near 10th Street. 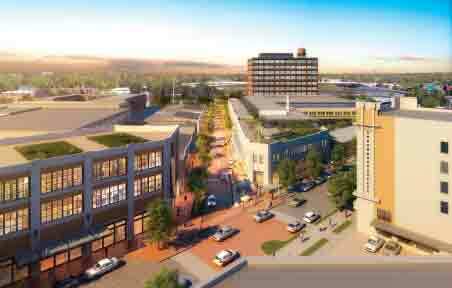 That’s the future West Elm Hotel on the left, and former garage buildings to be renovated into a market place similar to the City Market. Numbers on slide show indicate location on map. A version of this report was posted on the Urban Times Facebook page on July 20. The July 19 hearing of the Indianapolis Historic Preservation Commission came a day after the August issue of Urban Times went to press. The largest project brought to the Indianapolis Historic Preservation Commission in its 50-year history has received the official green light. 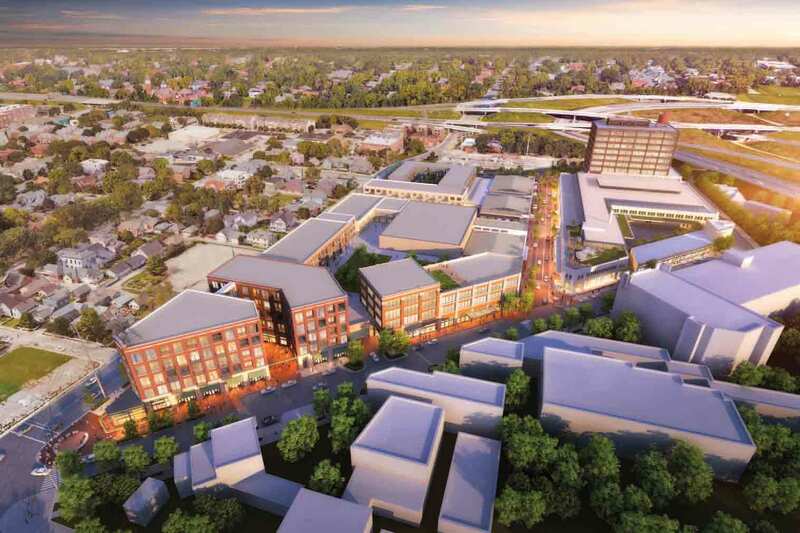 Seven members of the IHPC voted unanimously on July 19 in favor of the $260 million project proposed by Hendricks Commercial Properties of Beloit, Wisc. 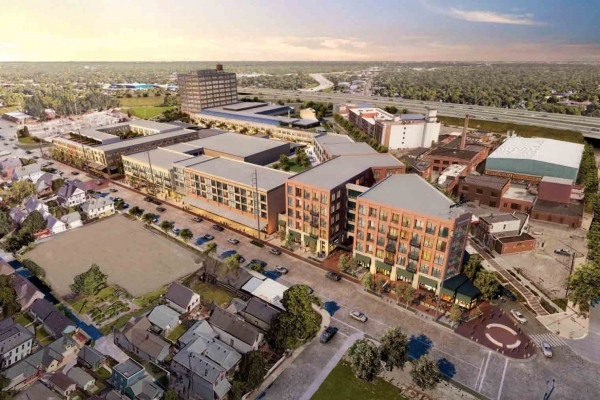 Known as Bottleworks, the site will feature 157 apartment units, 40 for-sale condominiums, 170,000 square feet of office space and 114,000 square feet of retail space to the 11-acre site which was for decades home to a Coca-Cola Bottling Co. plant. In more recent years, the site has been used by Indianapolis Public Schools, especially to house its school bus garage and parking facility. 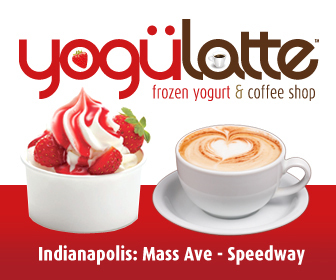 The site is bounded by Mass and College avenues, and Bellefontaine and 10th streets, with the exception of the East End Shoppes. 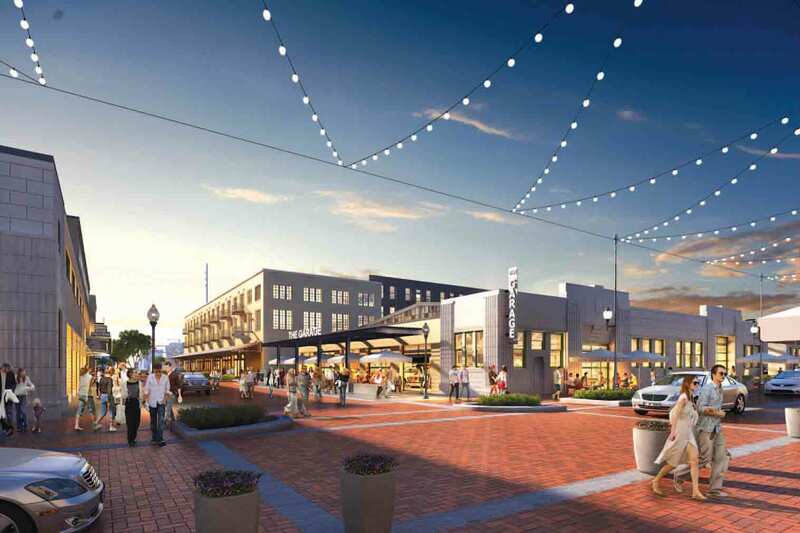 The project, which will be anchored by a West Elm boutique hotel in the historic administration building, will take as many as 10 years to complete. 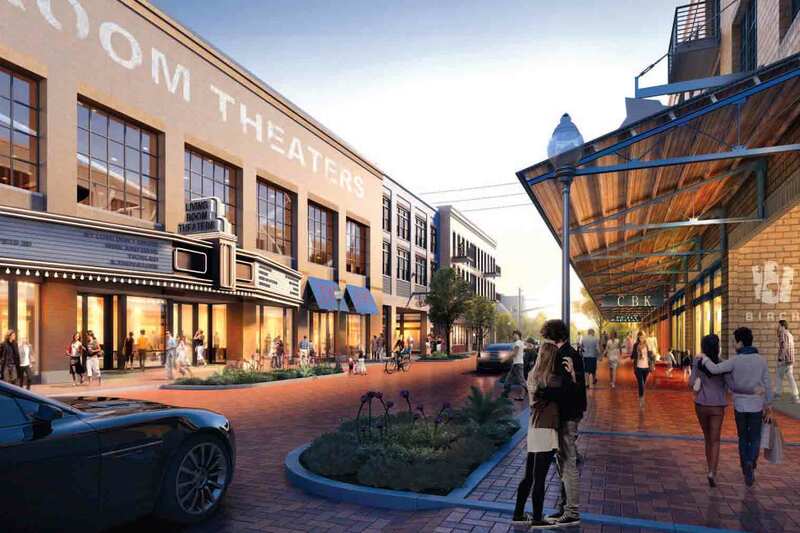 The site will also feature a multi-screen cinema and, in former garages, a marketplace similar to the City Market. 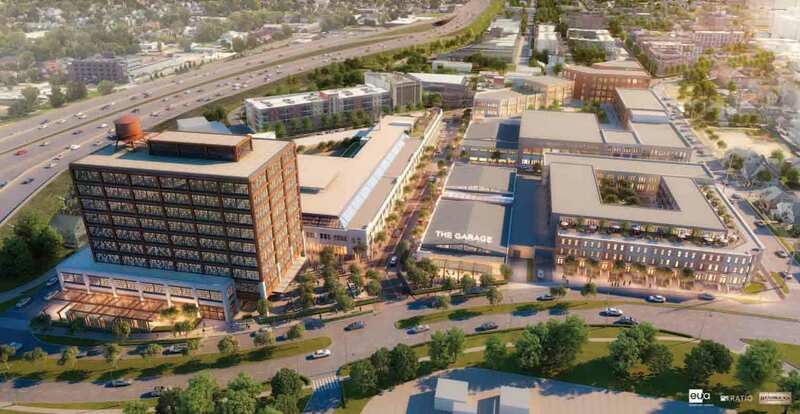 The July 19 hearing was the final of four scheduled hearings, with the massive size of the project dictating that strategy after a March preliminary review of the project. At each subsequent hearing, preliminary non-binding approval was given to each presentation. The latest hearing included one significant change. 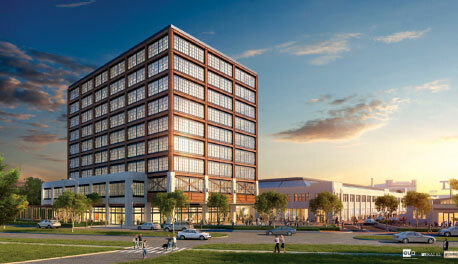 Following commissioners’ earlier recommendations, the eight-story office tower at the northeast corner of the site, near the intersection of 10th and Bellefontaine streets, was heightened to nine stories, making the structure narrower and less obstructive of views from 10th Street of the historic Coca-Cola administration building. 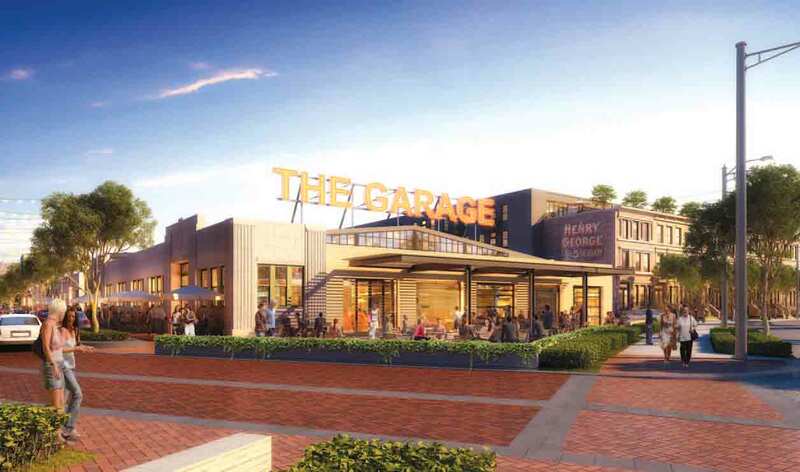 Another item of note from the final hearing was the addition of a rooftop space on a garage structure – space which would even hold a playground area for public use. There is also now a larger park space on the northern corner of the site. 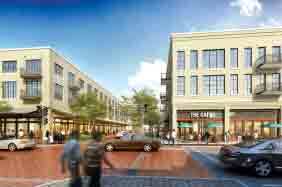 As approved by IHPC, 36% of the site is public space, including streets and sidewalks. But the July 19 approval isn’t the end of the IHPC process. Hendricks agreed to develop mock-ups of each building for IHPC review, and to make a formal report on an annual basis to keep the commissioners informed. “We see this as the beginning of the process and not the culmination of the process,” said attorney Michael Rabinowitch, representing Hendricks. 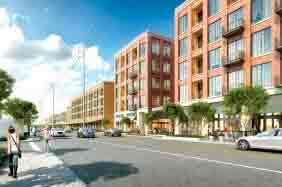 And although the project as finalized has generally strong approval from its Chatham Arch neighbors as well as IHPC, staff member Meg Purnsley noted that she and her colleagues would maintain close scrutiny of the project as it moves forward. The possibility that the intersection at Bellefontaine and 10th streets would be redesigned to allow a left-hand turn. The intersection has been right-turn-only since the completion several years ago of that leg of the Indianapolis Cultural Trail. The ongoing discussions with the Dept. 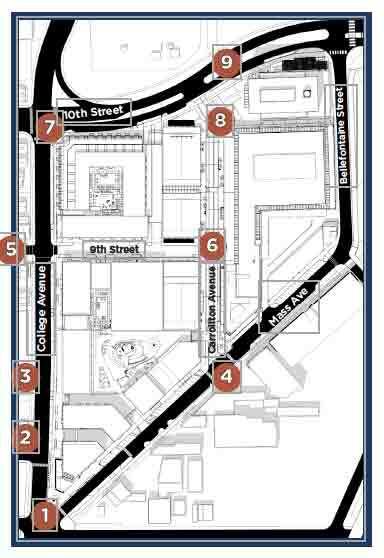 of Public Works involving changes to the traffic flow along College Avenue, including making the street two-way south to Michigan Street. A full signal is also anticipated to be placed at College and 9th Street, which is being restored through the Bottleworks project. 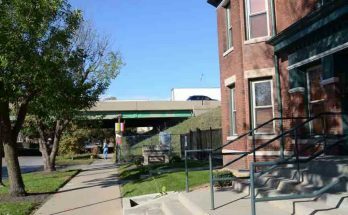 The need for more covenants restricting the nature of businesses along College Avenue, especially closer to and north of the 9th Street intersection, where more neighborhood residences would be negatively affected by boisterous retail activities. 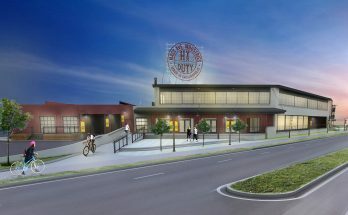 With a variety of additional city approvals to be obtained and much more planning to do, officials with Hendricks Commercial Properties expect construction on the Bottleworks project to begin in the late spring months of 2018. Phase 1 of the massive project consists of the renovation of the former administration building to serve as the West Elm Hotel, renovation of garage space to serve as a market and food hall, the boutique cinema, and street level retail space, according to Isaac Bamgbose, vice president of asset management for the company based in Beloit, Wisc. 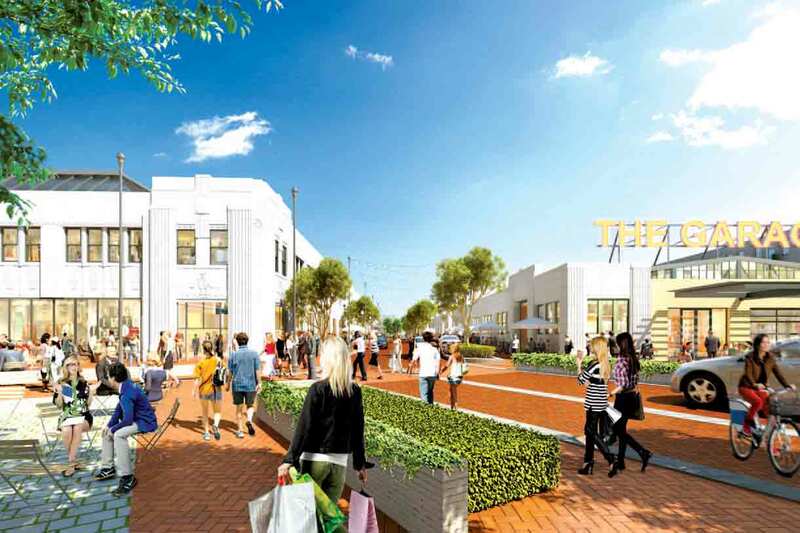 Phase 1 involves the re-activation of Carrollton Avenue, he said. The planned work also involves the necessary infrastructure work both onsite and around the perimeter. Indianapolis Power & Light is also expected to start power-line relocation next year as well.